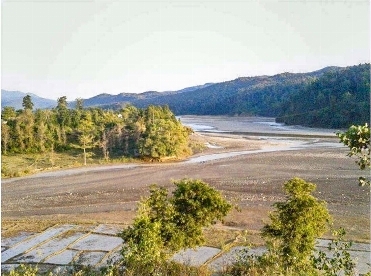 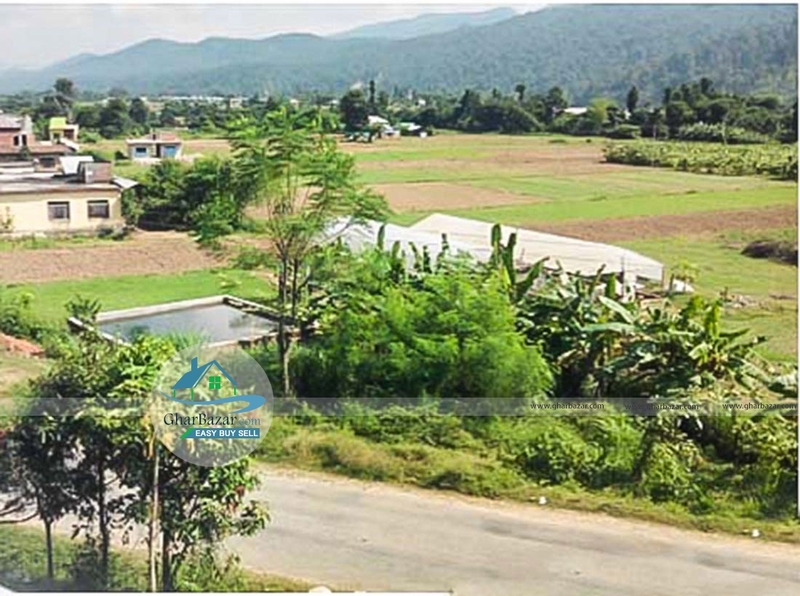 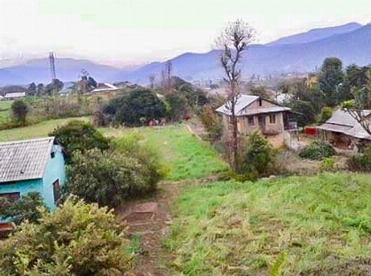 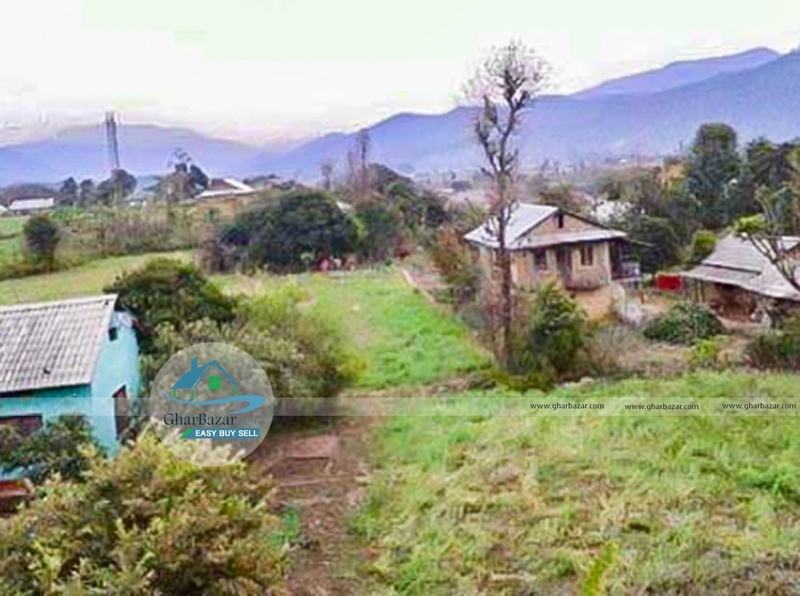 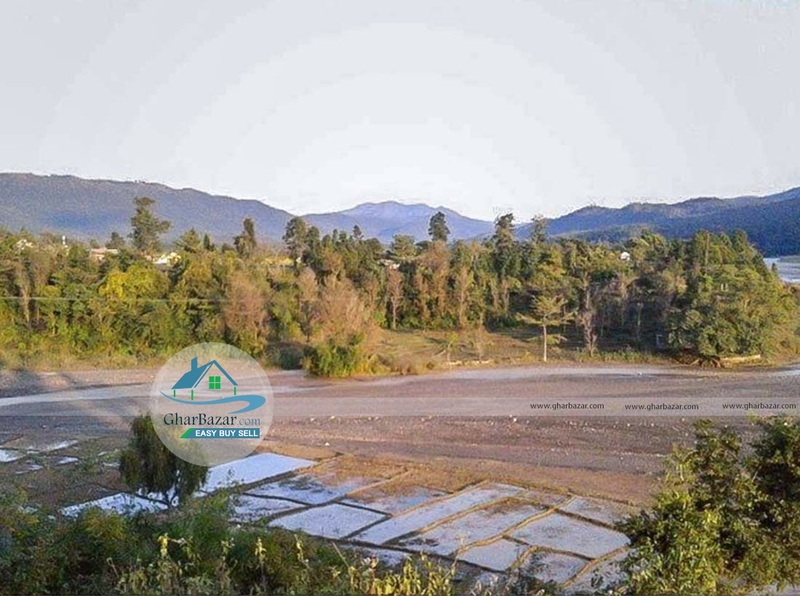 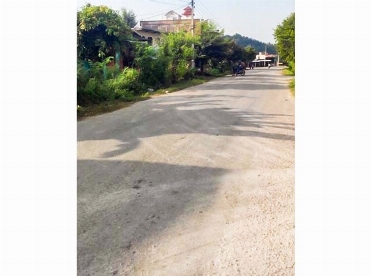 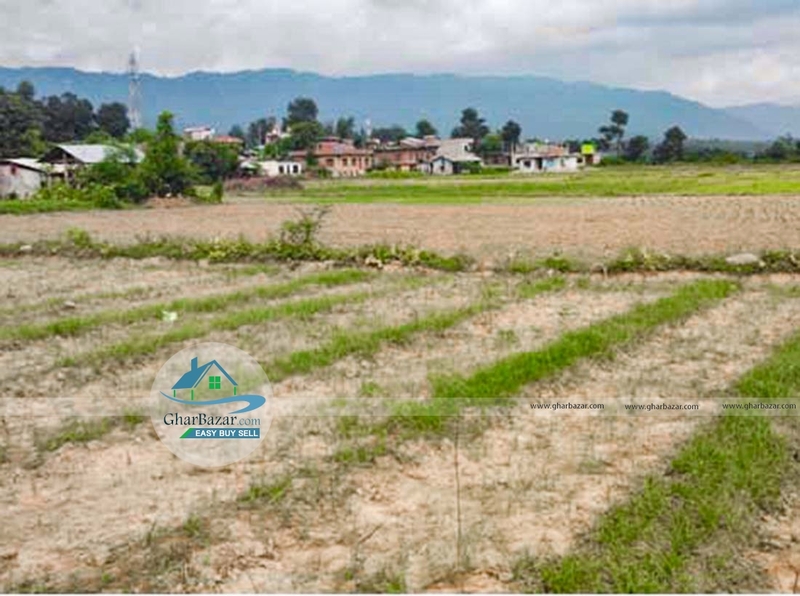 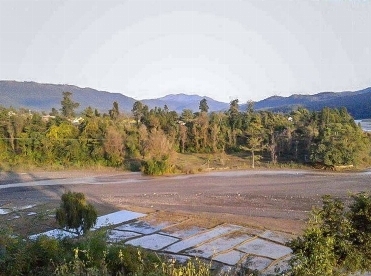 A residential land having area of 17-6-3-2 is for sale attached to Bhaluwang-Pyuthan/ (Sworgadwari) road. 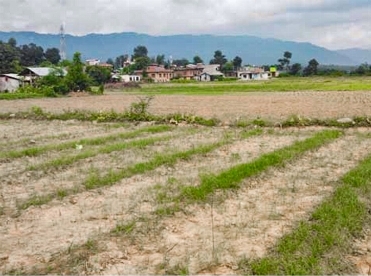 The land is facing towards South. This land is suitable for developing residential colony. 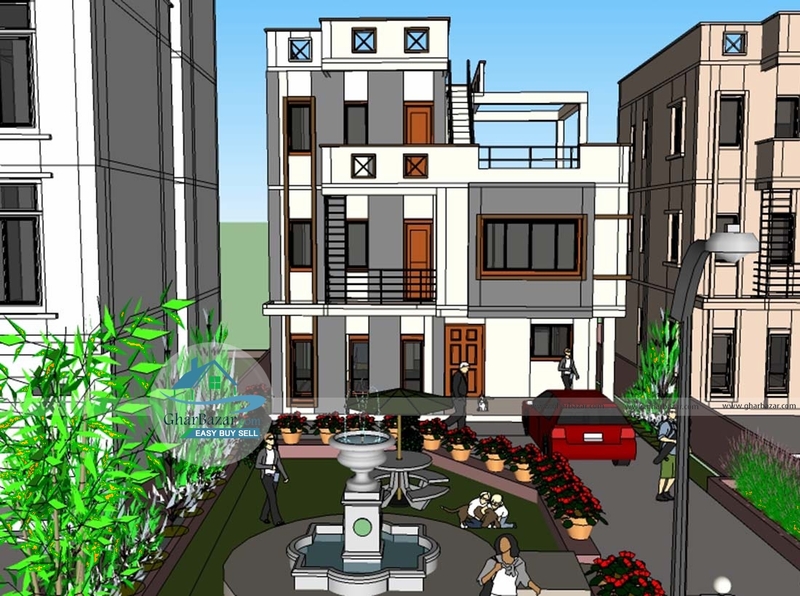 Individuals can by the package and construct house themselves. 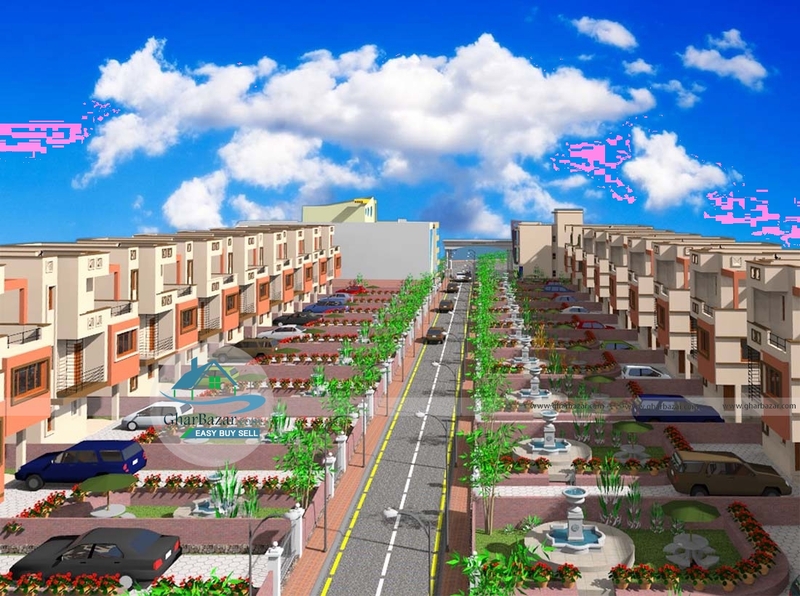 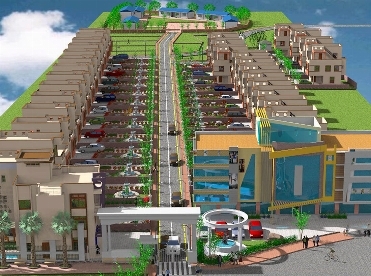 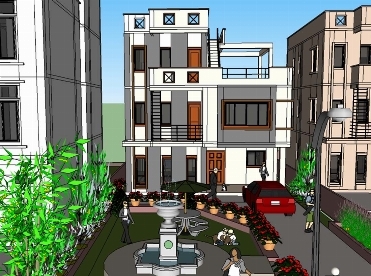 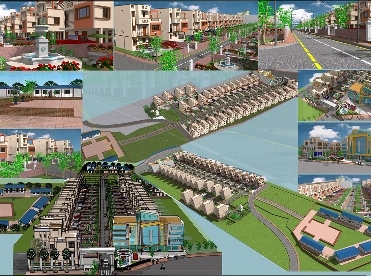 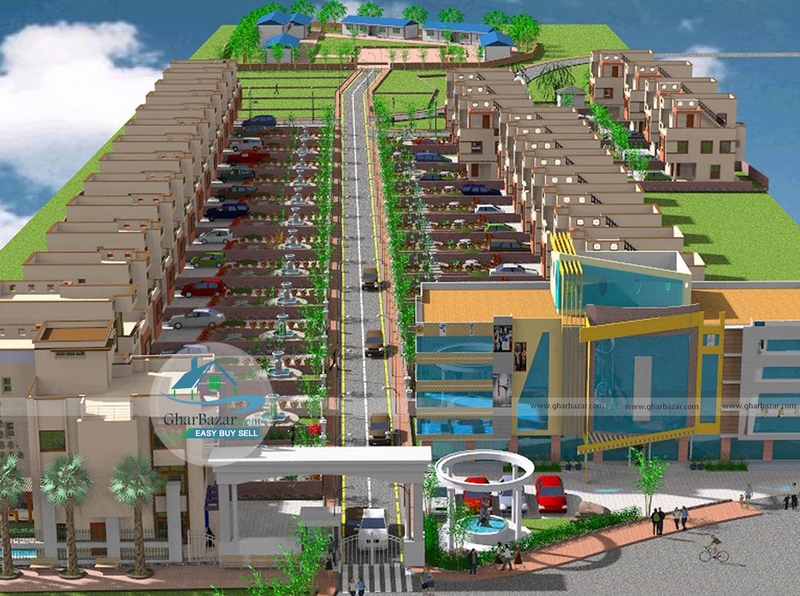 The property starting price is 3 lakh 50 thousand per meter. 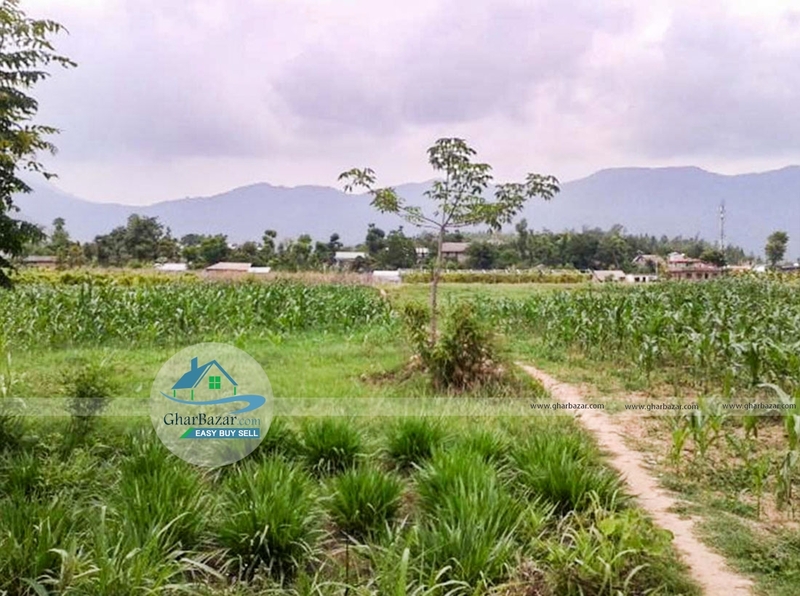 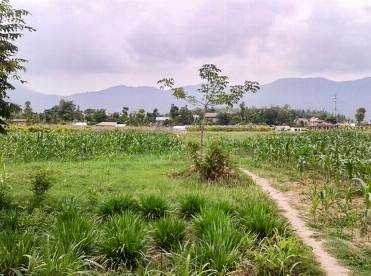 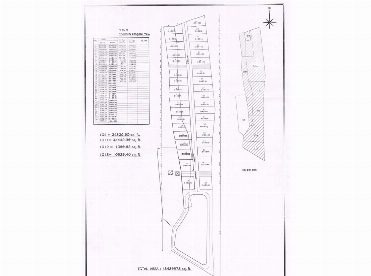 The total land area for sale is 186 meter. 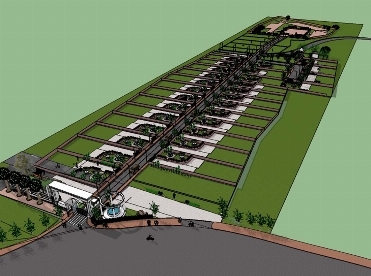 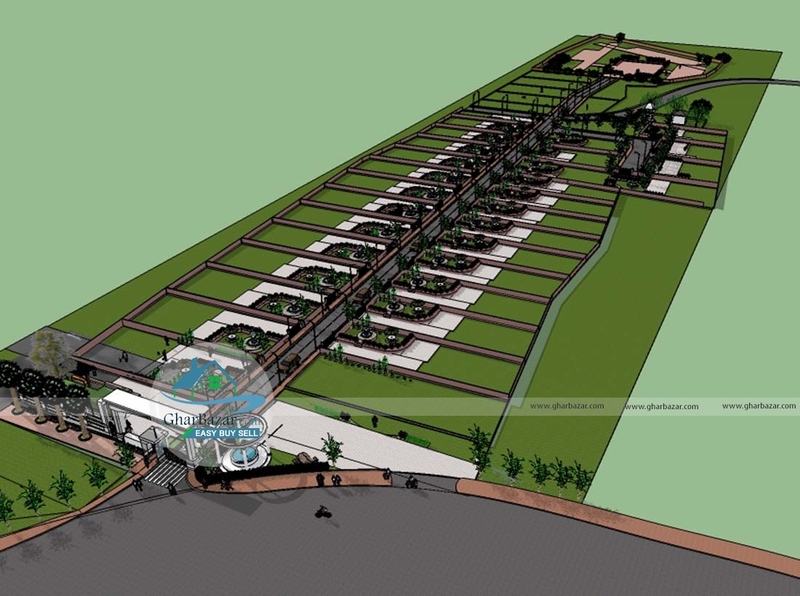 This projected plan is 30 meter per package. 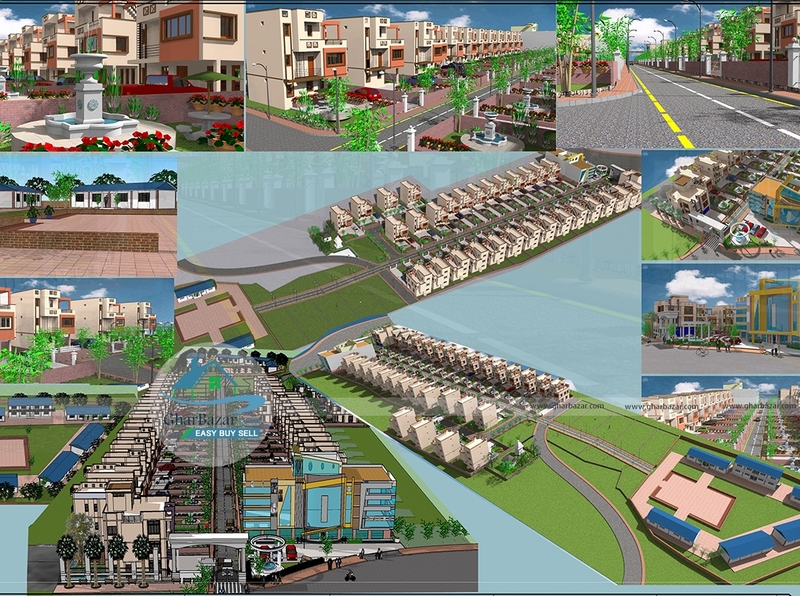 If each package is more than 30 meter then extra 1 lakh 50 thousand will be increased per meter. 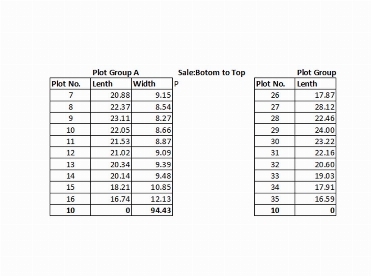 Sale priority is from bottom to top. 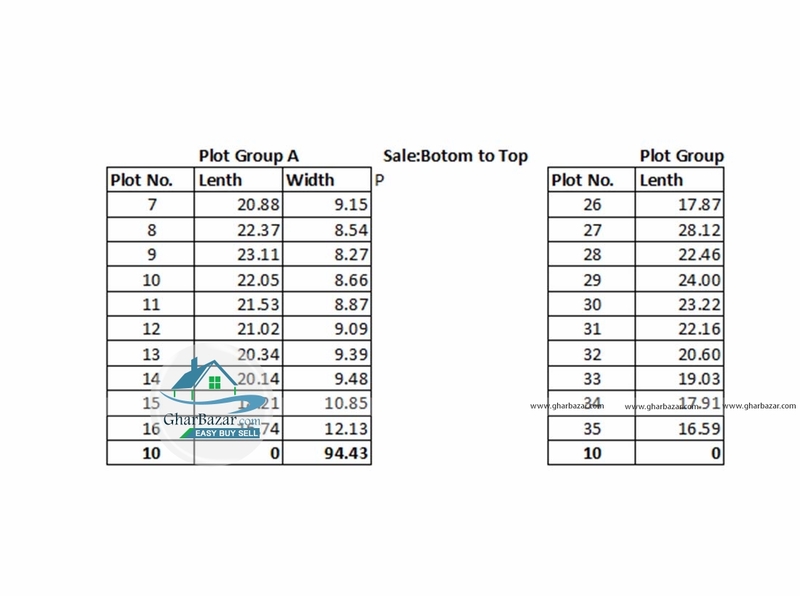 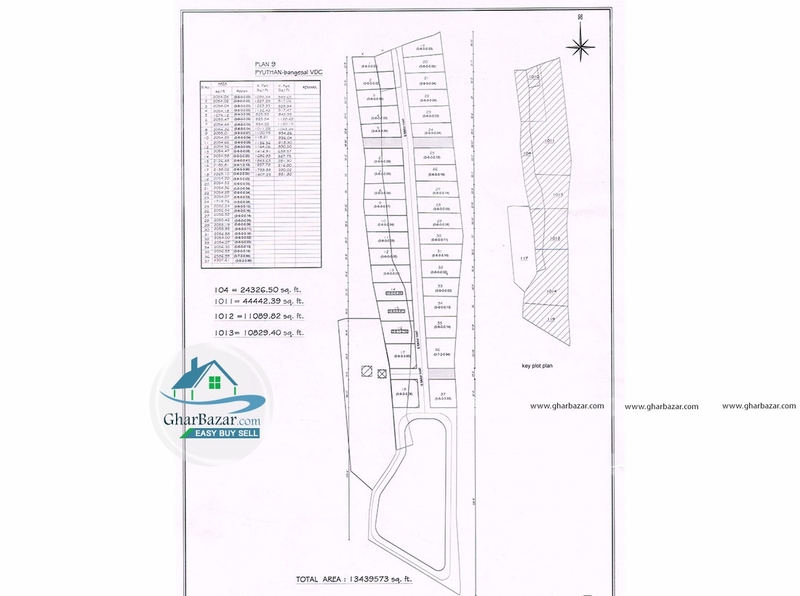 Plot available for sale is Plot no 7, 8, 9, 10, 11, 12, 13, 14, 15, 16, 26, 27, 28, 29, 30, 31, 32, 33, 34, 35.